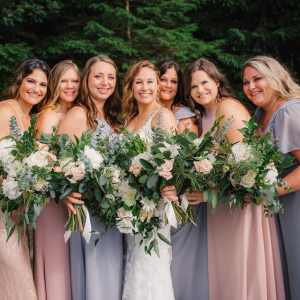 At Kimberly Jaymes Bridal (formerly M'Kaysha's Bridal & Tux), the same thing that's on your mind is on theirs: making sure your wedding ensemble is memorable, from your gown to the accessories, to groomsmen tuxes and bridesmaid dresses. 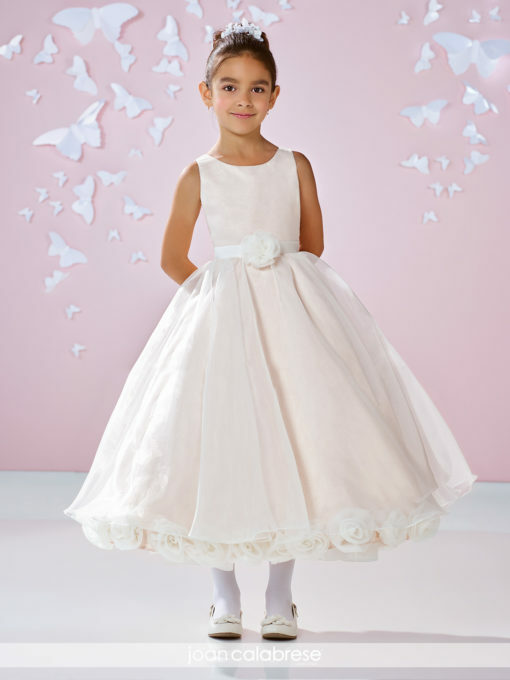 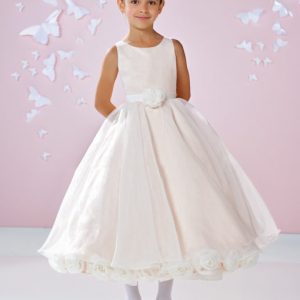 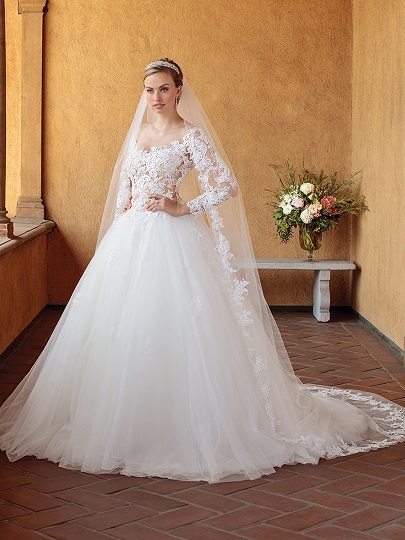 For nearly twenty years, Kimberly Jaymes Bridal has been providing excellent customer service and a luxury experience. 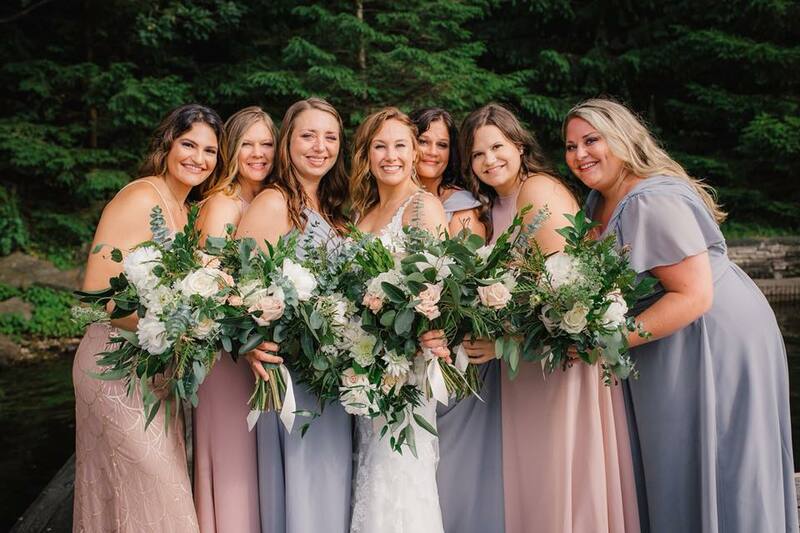 Each of their consultants are trained to carefully guide you through all the steps in selecting the right dress and accessories as well as ensuring your bridal party compliments your selection. 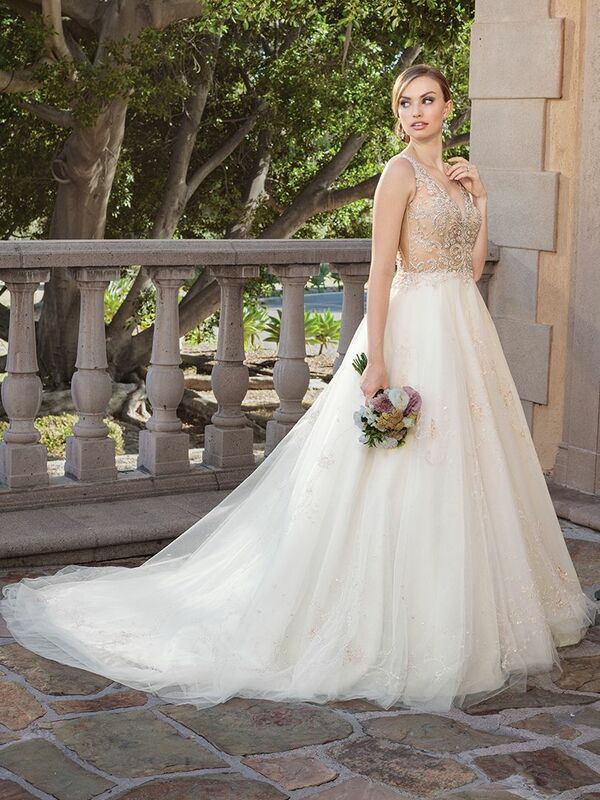 Kimberly Jaymes Carries an exquisite selection of designers including Stella York, Sophia Tolli, Mon Cheri, Casablanca and more. 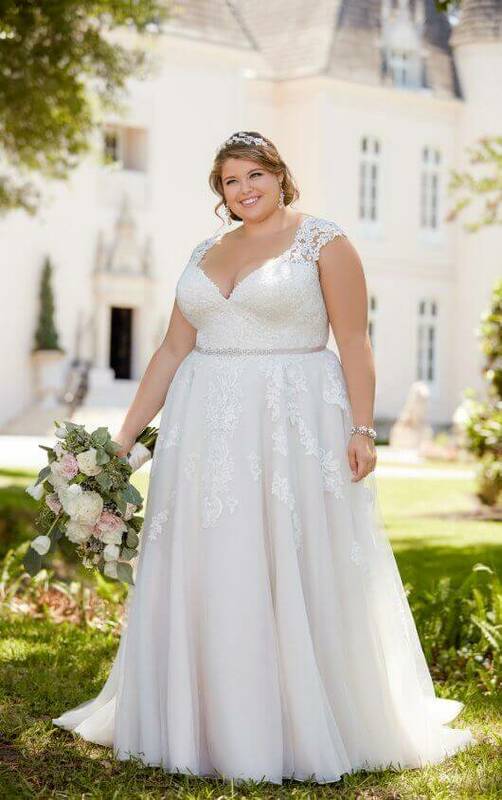 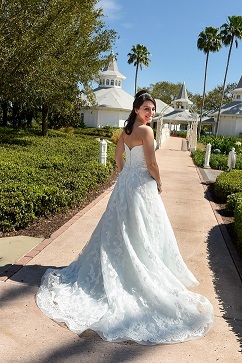 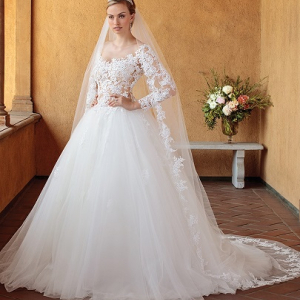 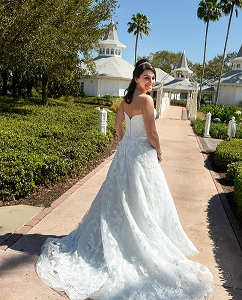 Their designer will also work with you to alter any gown to your unique specifications, including adding sleeves, neckline adjustments, beading, etc. 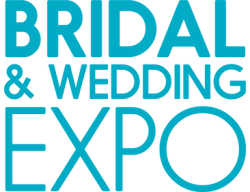 Kimberly Jaymes is within easy driving distance of Latrobe, Ligonier, Export, Monroeville, and Pittsburgh. 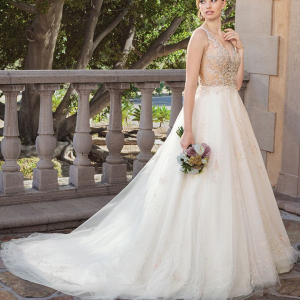 Visit their showroom to find the gown, tux, or little extra something that will help make your wedding day one of a kind.